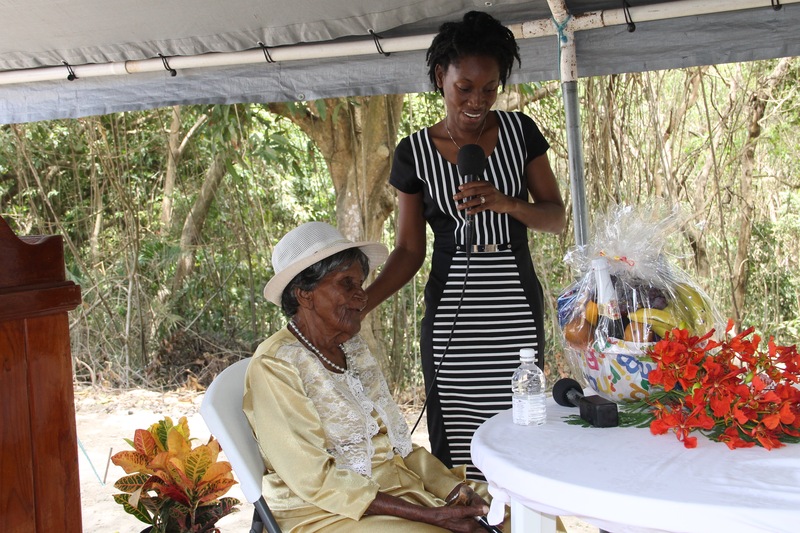 NIA CHARLESTOWN NEVIS (July 10, 2015)— Albertine “Dovie” Elliot welcomed her 100th birthdate amongst family members and friends who hosted a picnic in honor of her milestone on July 10, 2015 at Valley, New River. Elliot’s brothers Joseph Elliot and Arthur Freeman shared some of their fondest memories of growing up with their sister whom they described as being stern, hard working and outspoken. 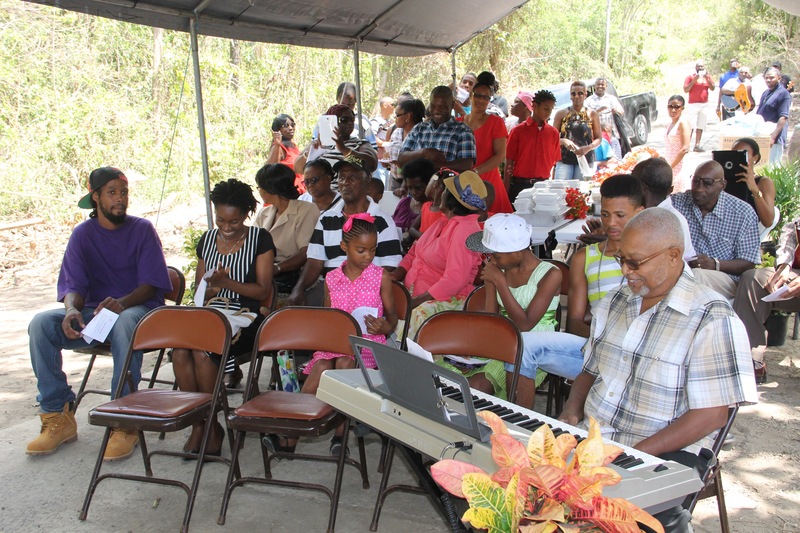 A string brand rendition was made to Ms. Elliott while family members outpoured love through hugs and kisses. 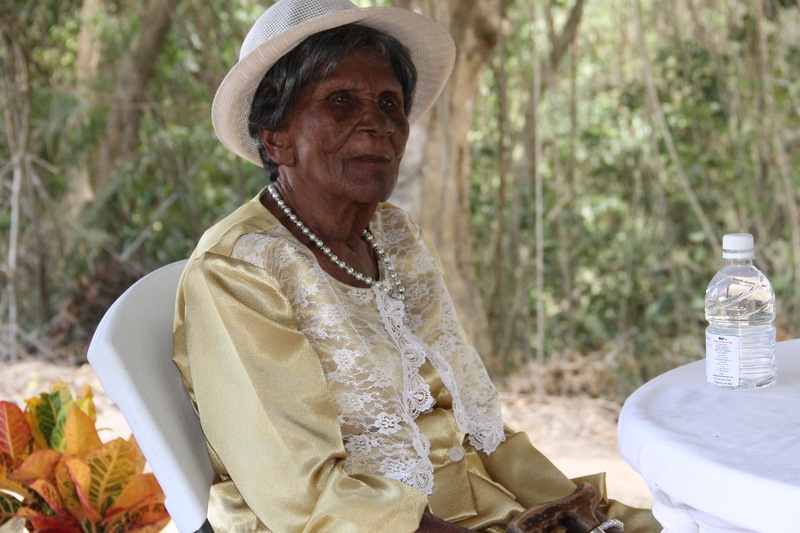 In response, the centenarian expressed gratitude to those who gathered to celebrate such a momentous occasion with her and she registered her thanks to God whom she said she wouldn’t make it this far without. 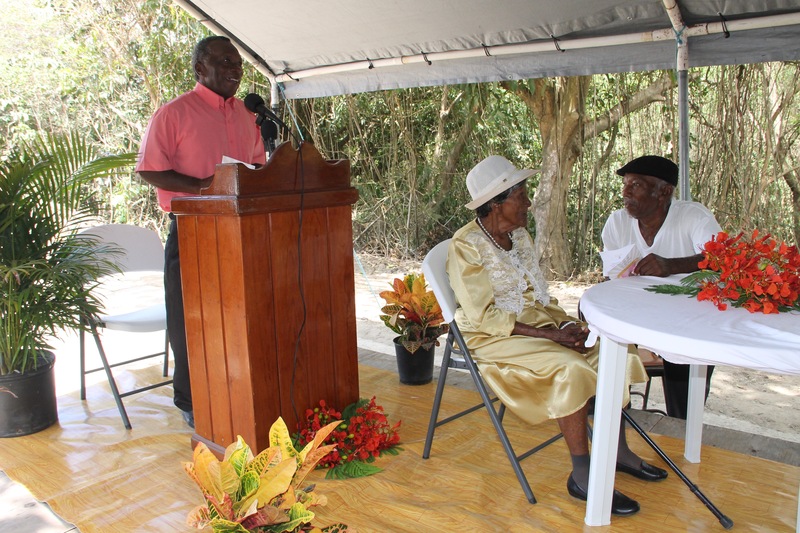 Pastor Theophilius Kelly wished God’s richest blessing for Ms.Elliott on behalf of the Brethrens Assembly and shared words of encouragement words to those present to celebrate with her.